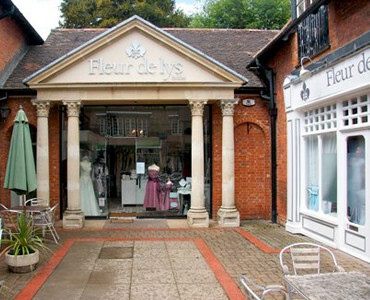 Located in the picturesque market town of Saffron Walden, Essex, our bridal shop offers world-leading designer wedding dresses that encompass everything from glitz and glamour to classic design and vintage style. There are two main car parks in Saffron Walden. Common car park (closest) and Swan Meadow (5 min walk). There is a smaller one next to the shop, Rose and Crown car park but it will get busy.